Special edition to celebrate HALLOWEEN! Kpop Dance Off Halloween Edition will be on a Saturday and also we will be having a FLASHMOB right after on Orchard Road so do JOIN US! More info on Flashmob will be posted on our KPOP Dance Off page soon. In view of this special Halloween edition, free “ZOMBIE” MAKEUP will be provided by SCAPE from 3PM onwards at our usual place at the Atrium so do head down early to get your makeup done to join the festivities! Do INVITE all your friends to come down to celebrate Halloween KPOP Style! 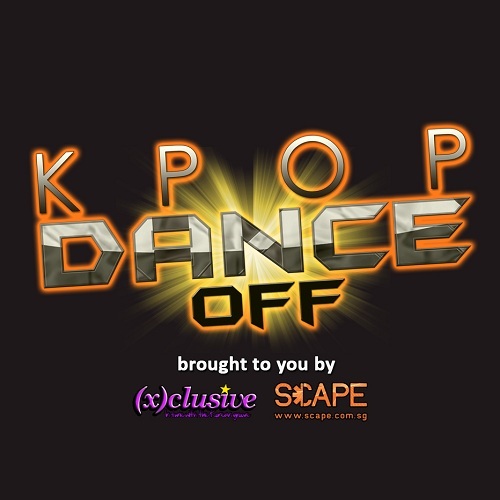 For further information, visit KPOP Dance-Off Facebook Event Page.